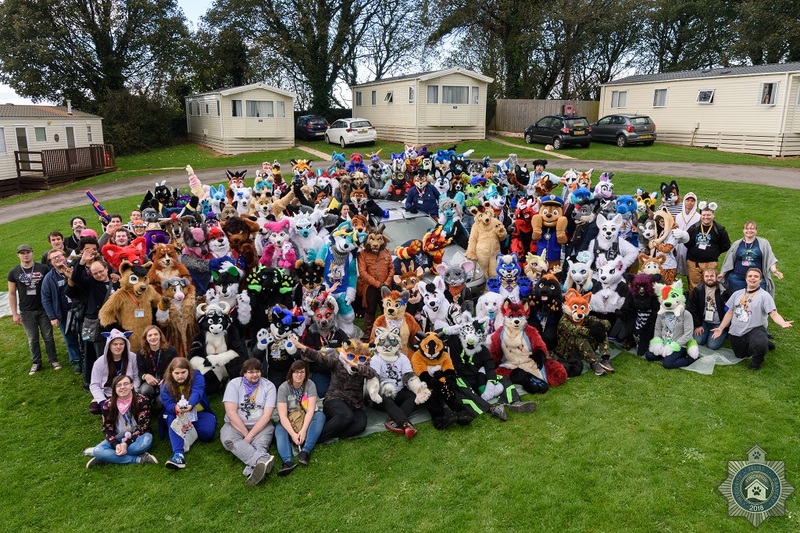 Furcation is the UK's youngest furry con, and we pride ourselves on providing an excellent space for furries from all walks of life to come together and enjoy three days of fun, sun*, and relaxation. Taking place in a holiday park in coastal South-West England, we try to keep things pretty chill. We very much encourage making the weekend your own - host your own events in your caravan, explore Somerset or just take the time to unwind around the pool and enjoy some great company. Unlike other cons, where you and a roommate book a hotel room, Furcation gives you a whole caravan/chalet for you and your friends, featuring full kitchens, bedrooms and more, on a sliding scale of size and cost. 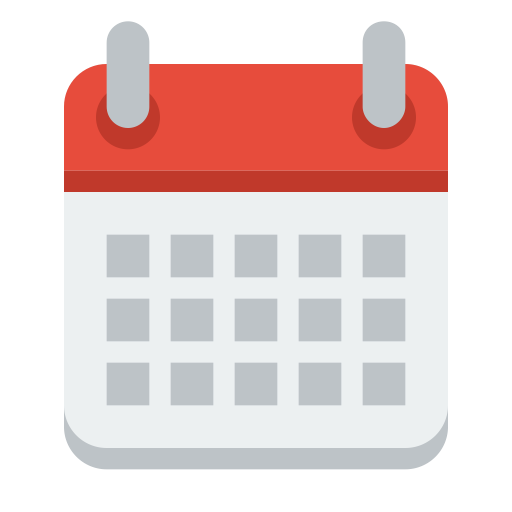 We're a little later this year, running from Friday 8th to Sunday 10th November 2019. For your registration, you get three nights at the park, with the timetable beginning on Friday and checkout being on Monday morning. Early & late departures are available for Thursday 7th November and Tuesday 12th November. This year we're moving North from our traditional Devonshire base, and taking in the sights of scenic Somerset. Our venue for 2019 is John Fowler's Sandy Glade Park in Brean, near Burnham-On-Sea. 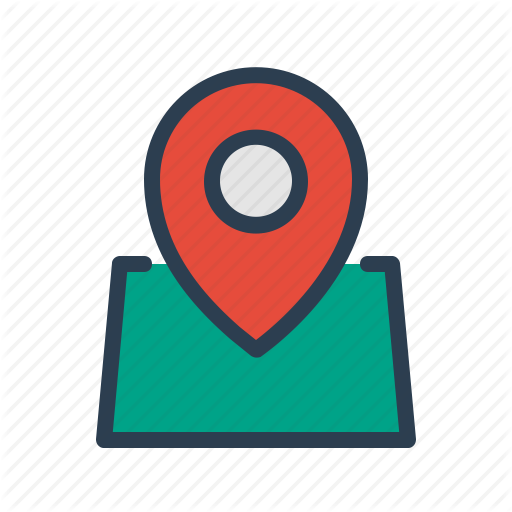 As in previous years, the venue has mostly caravan accommodation, a central clubhouse and pool, a shop on site, its own restaurant, and nice open spaces. Sandy Glade features 100% fewer hills than previous parks, with access to a large, sandy beach just a few minutes' walk from the park entrance across some dunes. I cannot overstate how flat this area is - they call it the Levels it's so non-hilly. Registration will be open soon. Keep an eye on our social media for when we open!